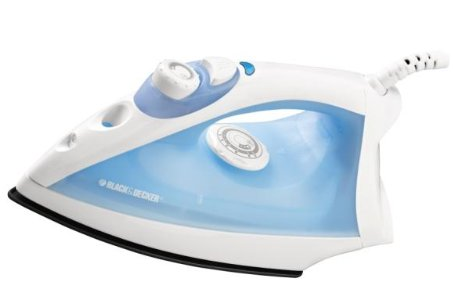 Black and Decker Steam Iron For Only $10.91! You are here: Home / Great Deals / Amazon Deals / Black and Decker Steam Iron For Only $10.91! This Black and Decker Steam Iron For Only $10.91 is a great deal! It is over 50% off! It features a non-stick soleplate and a swivel chord.